One of the main features of the Moto Z2 Force is the ShatterShield display. This is what gives it the “Force” name. It’s supposed to be practically indestructible, but some users are reporting otherwise. Several months ago people were reporting nasty scratches. Now, the top layer of the display is literally peeling off. The top layer of the ShatterShield display is essentially a built-in permanent screen protector. “Permanent” is the key word here. It’s not mean to be removed, but some users have noticed it coming up around the edges and home button. Removing this layer can cause damage to the display and make it unusable. 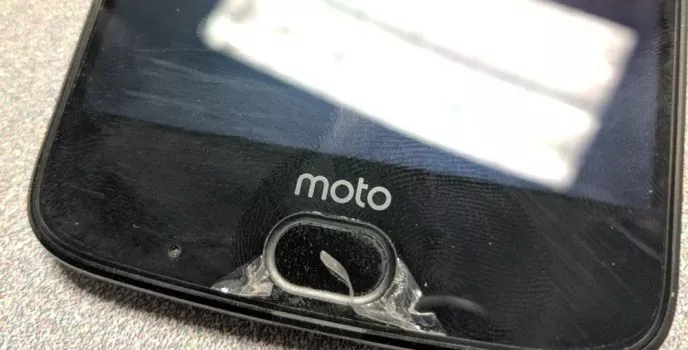 According to some users, Motorola wants to charge $50 for the repairs despite acknowledging that this is a known defect. Admins on the user forums have also been talking about having replacements with a fee. The situation has left a lot of Moto Z2 Force owners left out to dry. Hopefully, Motorola/Lenovo can get a better solution to this problem.